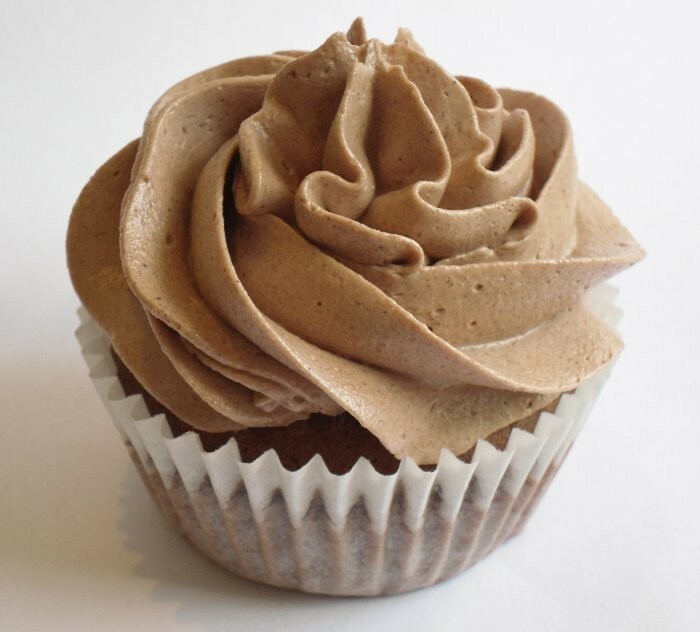 An easy tutorial on how to make chocolate buttercream. Make sure the butter itself isn't too cold. Let it get to room temperature. 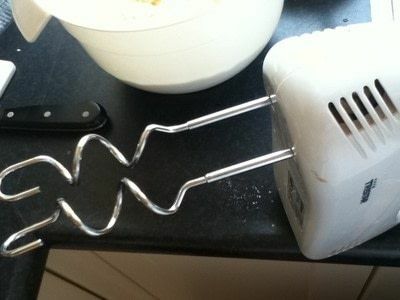 Get your mixer with these things and a bowl. 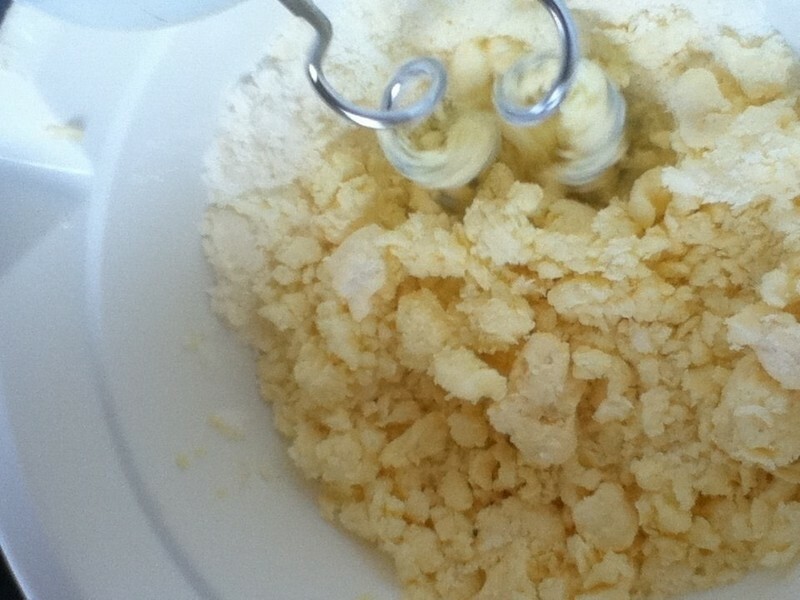 Cut the butter in blocks and put all the butter in the bowl. Add some of the powdered sugar, mix it, and add some more again, untill all the powdered sugar is in the bowl. When it's all mixed, mix for about one and a half minute on a high speed. 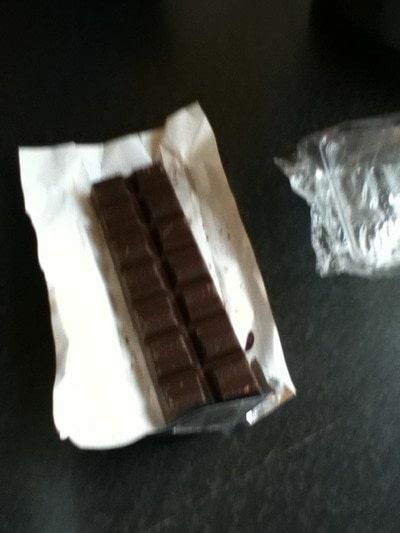 Watch your chocolate meanwhile. 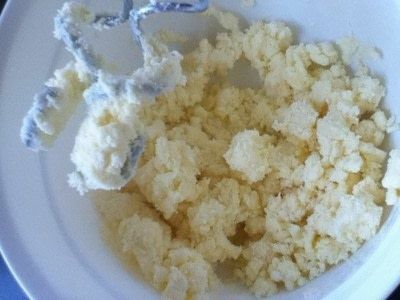 This is what the buttercream should look like. When the chocolate is all melted, let it cool down for a bit, but don't let it get hard. 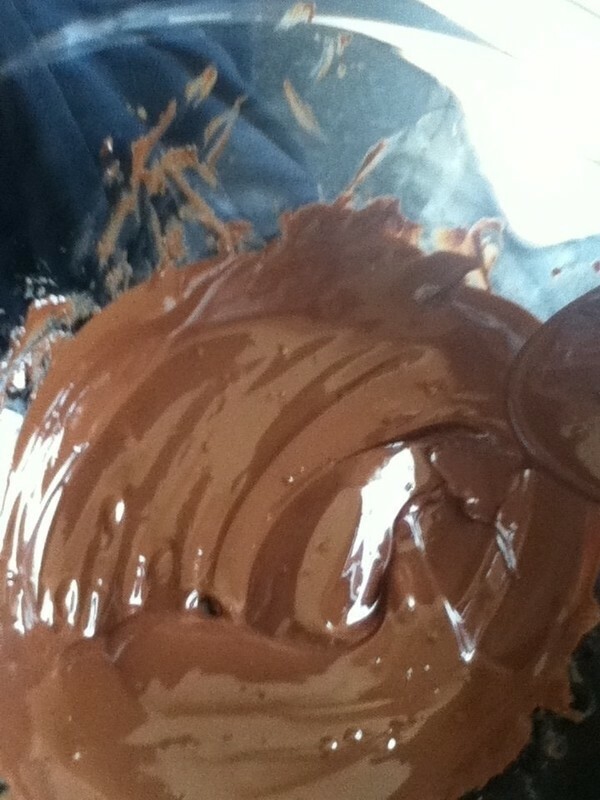 Get a little bit of the buttercream out and try to mix it and see if the butter in the buttercream melts. 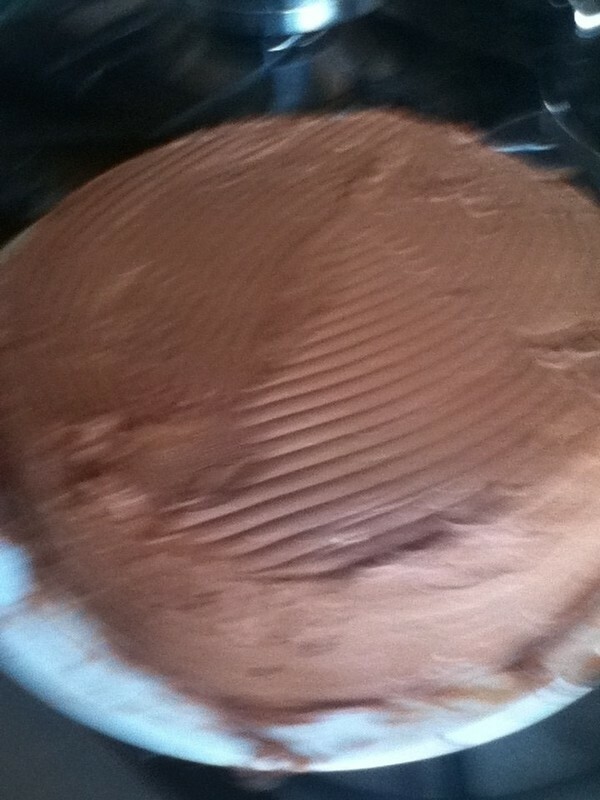 If the butter doesn't melt, it's safe to mix the chocolate with the buttercream. Now you can use it for a pie, or cupcakes, or whatever you wanted it for!